Riverdale has a full service design lab to help make customized packaging solutions. 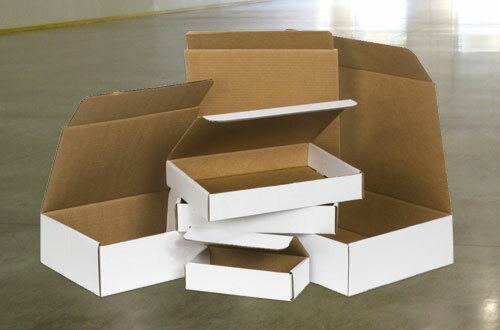 As well as create; our designers can maximize efficiencies of your box for material and labor reduction all while reducing costs and maintaining or improving performance. Riverdale’s designers are experienced in all facets of corrugated design & packaging: from shipping containers, to inner packing, pop display, and laminated. We also apply innovation and creativity to deliver unique, customized solutions for every Riverdale customer.